Red is the color of energy, emergencies, and aggressiveness. The .red domain applications are countless—promotions, fund raising, fashion, photography, etc. 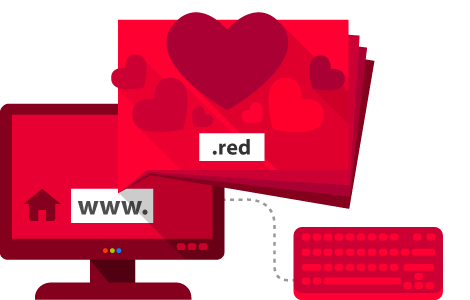 Be original, associate the color red with your Internet identity, and get your .red domain!